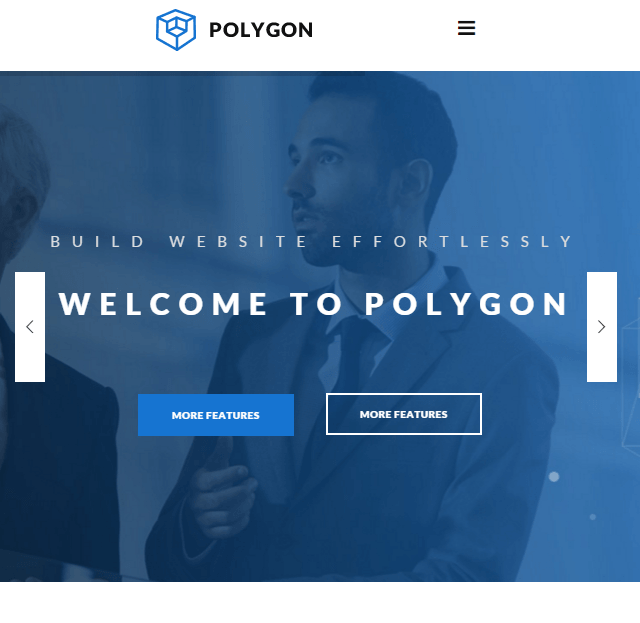 If you are planning to have a business or a corporate website then Polygon theme is definitely for you. 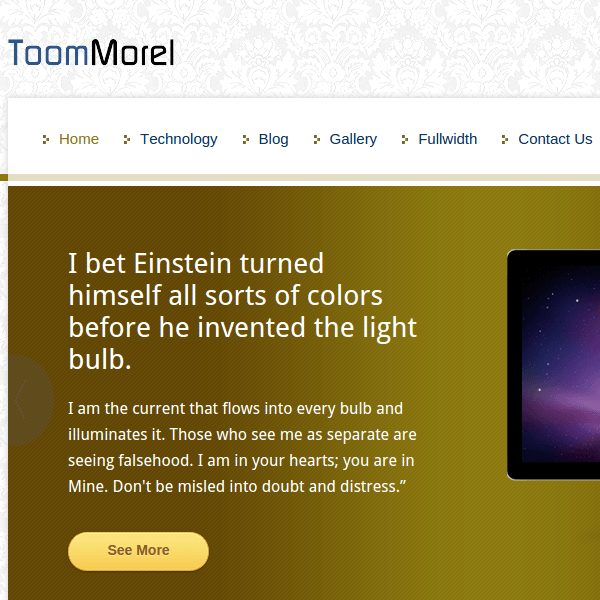 This theme is also the best choice to build a studio/ personal website. Some of the key points that attracts the visitors to use this theme for their website is that it looks attractive and eye catching in every home page, the code line of this theme is very clean and it is easily customizable. Due to this it is extremely flexible and adaptable according to your website. 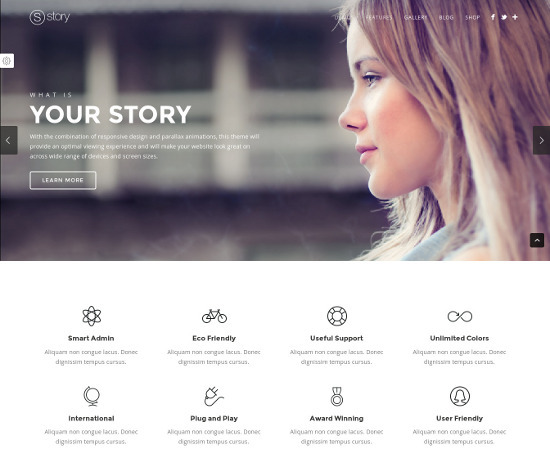 This theme provides with more than 15+ pre-defined home pages that helps to make the right decision for the site from so many options that are available. Polygon theme is 100% responsive and works well in all the devices so that anyone can work for it anywhere and anytime. As this theme is adaptable to all the devices and provides with the powerful option panel. Some of its key features includes compatibility with WP 4.3, very easy to add ones own shop as it is WooCommerce ready, it will always give a great look to your site as it is retina ready, there are many predefined skins that are available that can be easily modified as well as edited. You are given the freedom to make your own colors from the unlimited colors that are available. One can create unlimited number of contact forms and place it on the panel. The code for this theme is developed in such a way by keeping the SEO practice in mind and so it is very well SEO optimized. The above listed are just a few features of the Polygon theme. 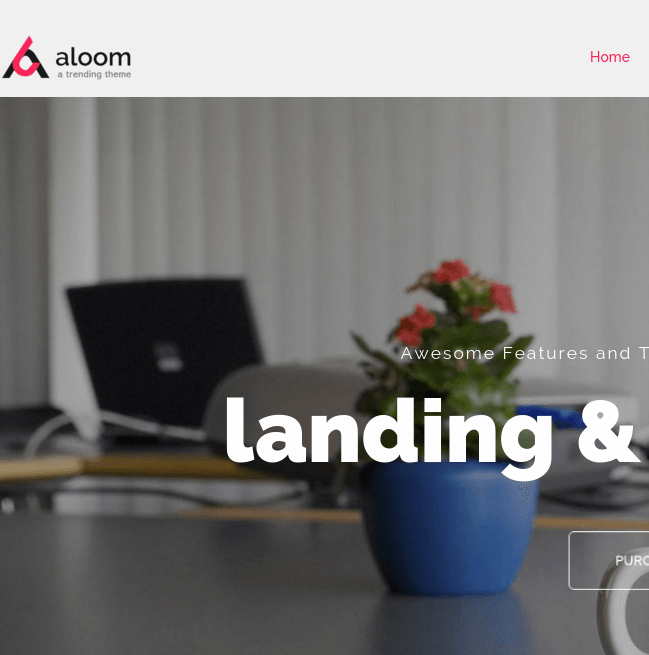 This theme supports many more features and the Support team provides with the great support in case of any queries. This theme comes packed with so many plugins that will indeed ease your task. This theme is a multipurpose that can be easily customized as per the requirements. The code of this theme is designed by keeping SEO in mind which is amazing. Also there are so many theme options available to give you the full control over the settings. A Flexible multipurpose Business WordPress theme. Multipurpose WordPress theme – Business, Blogs. 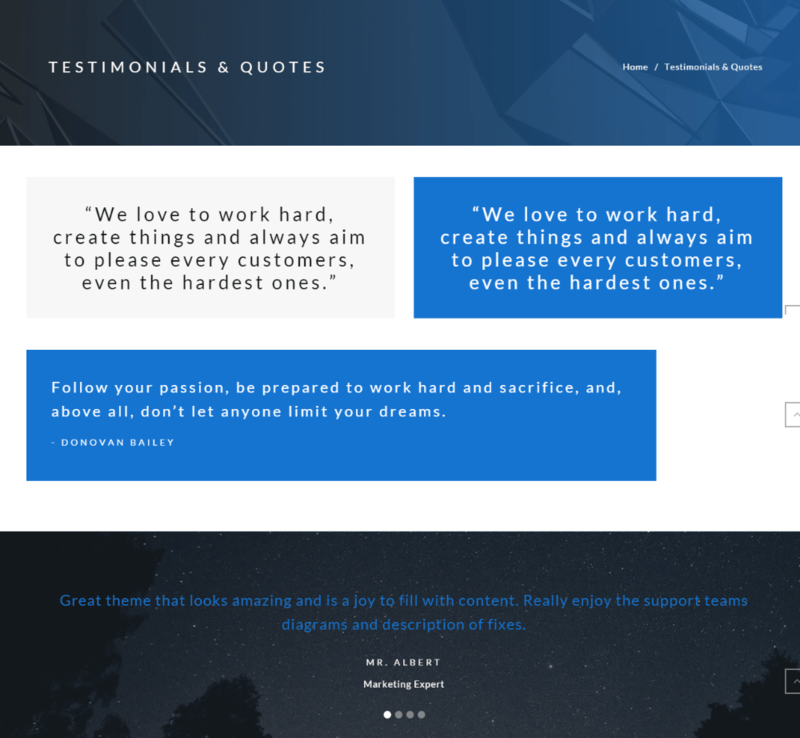 A Perfect Business Multipurpose WordPress Theme. 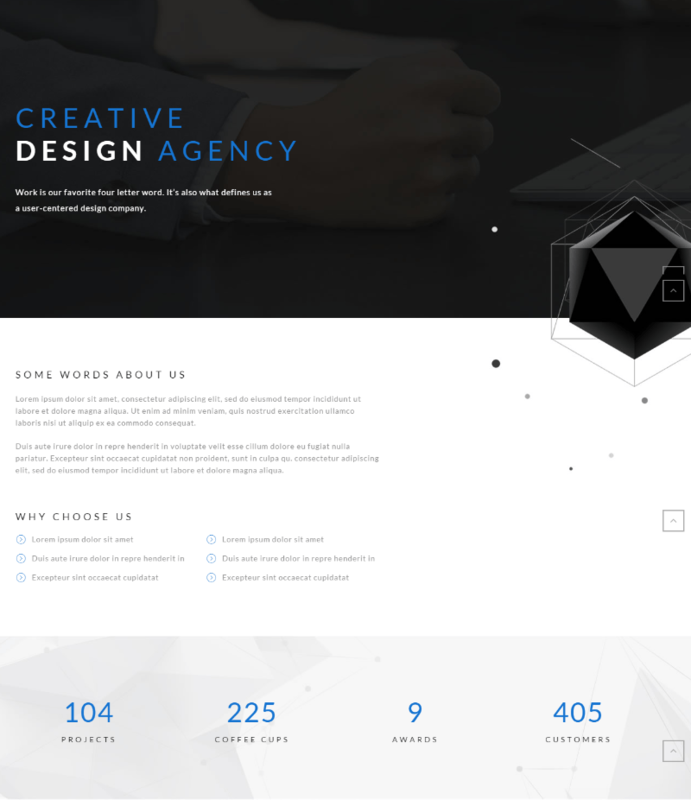 A multipurpose responsive theme for corporate and business website.